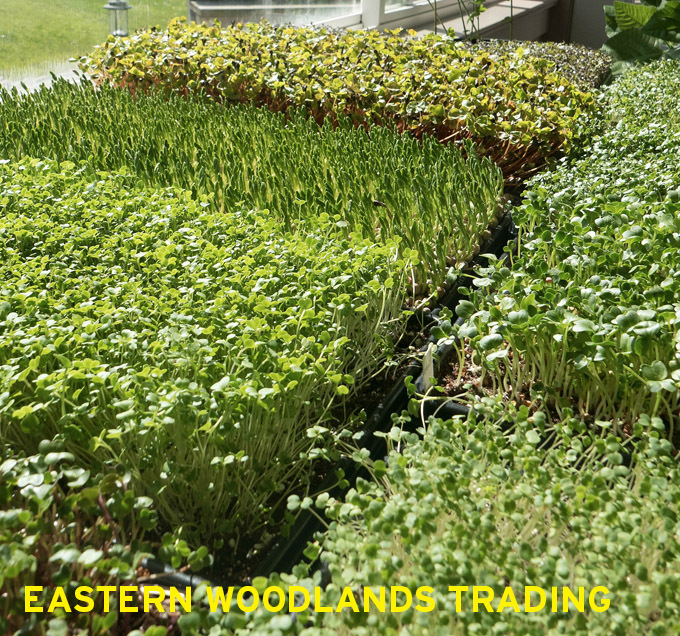 New Full-time Vendor Eastern Woodlands Trading is a budding business based in Burlington’s countryside. On their small acreage they use innovative and efficient farming techniques to grow a large variety of nutrient dense vegetable greens, including micros. First crops will be ready soon so look for them starting June 4 market day.